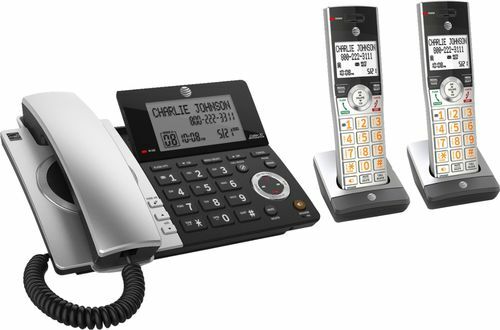 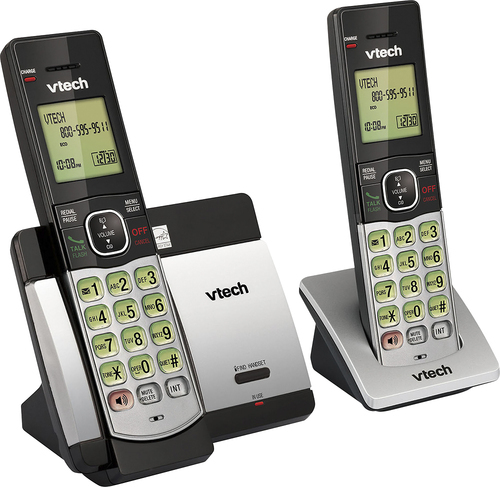 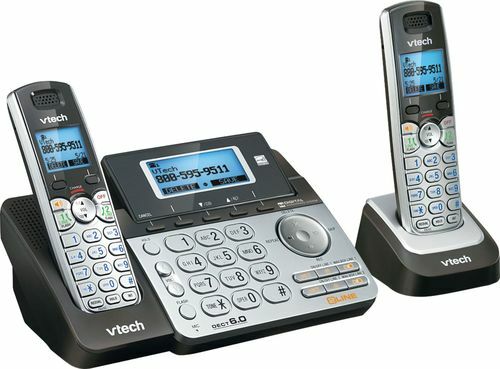 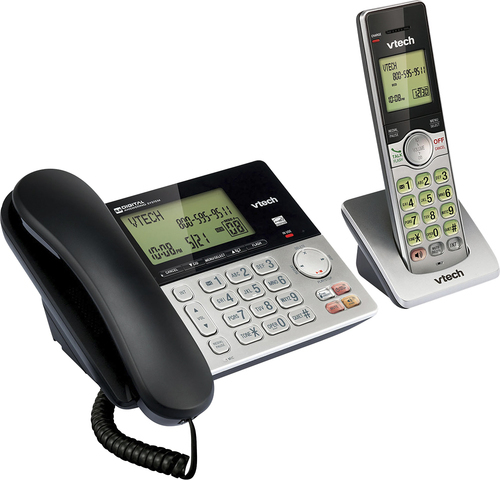 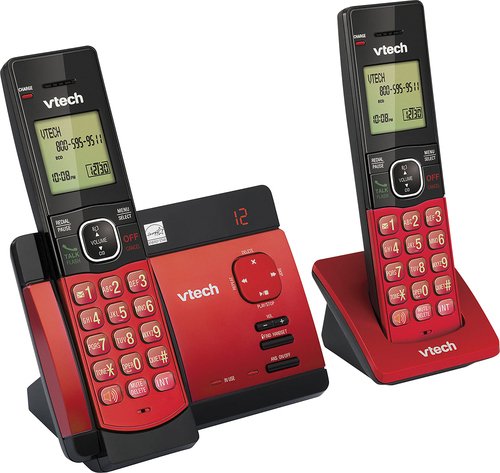 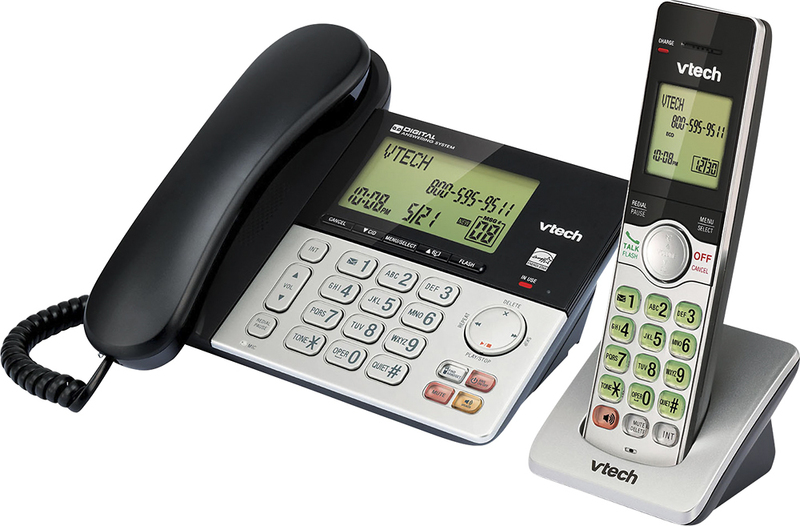 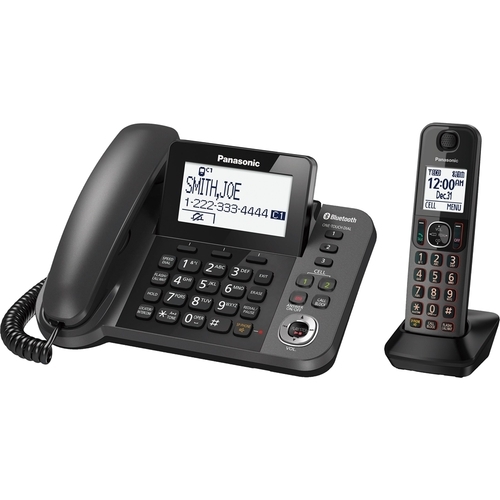 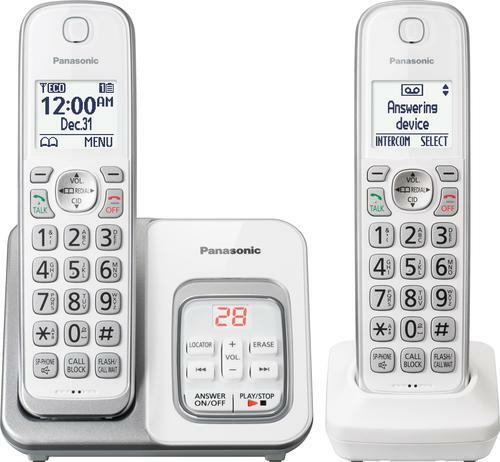 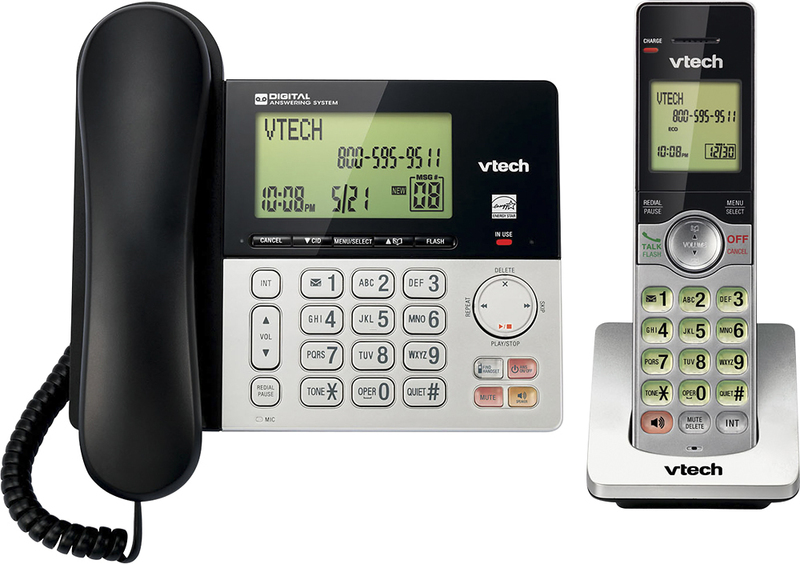 FeaturesExpandable phone system Includes corded base station plus 1 cordless handset and is expandable to 5 handsets. 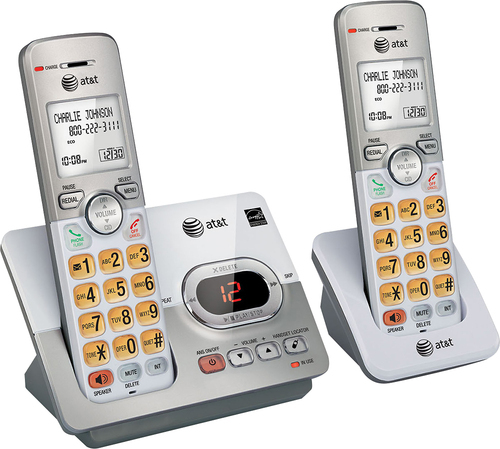 Answering system Features up to 22 minutes of record time. 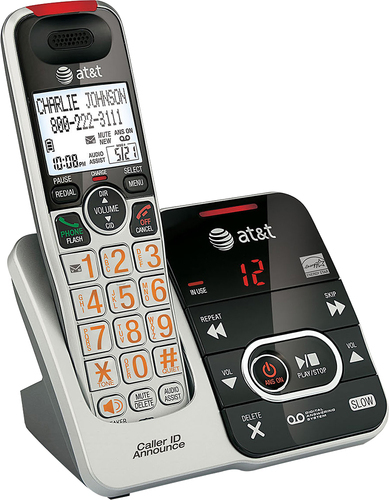 Retrieve messages from a handset from anywhere in your home. Backlit base unit and handset displays For a clear view of call and message information.